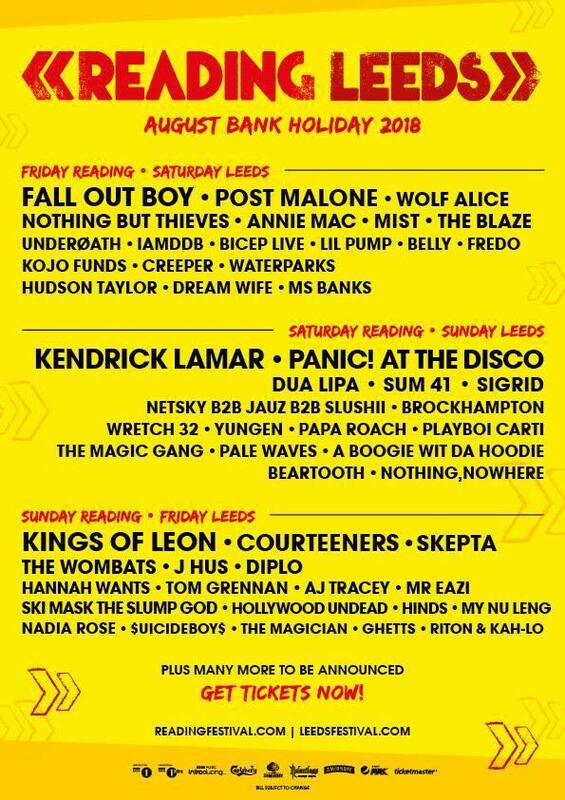 After a much anticipated wait the first announcements of Leeds Festival are here. Major headliners include Fall Out Boy who played a rousing set in 2016. They will be joined by other leading American bands such as Kings Of Leon, Panic! At The Disco and Sum 41. The eccletic set of artists includes current pop and chart toppers including Kendrick Lamar, Dua Lipa and Skepta. There really is something for everyone, for more rockier tastes Underoath, Hollywood Undead and Papa Roach will be performing. Whilst Major UK indie rockers the Courtneers return as one of the fans favourites along with The Wombats. Whilst the dance and grime artists such as Netsky B2B, GHetts, My Nu Leng and Annie Mac will perform. 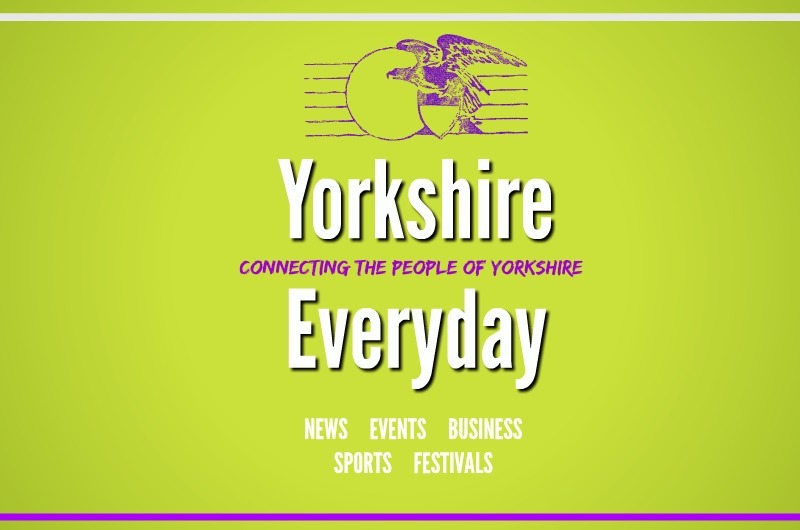 Sigrid who has won BBCs sound of the year 2018 will grace the Leeds stage and contemporary rap artist Post Malone will grace the festival.